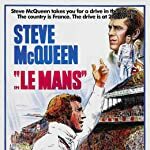 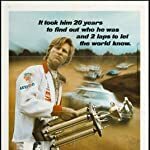 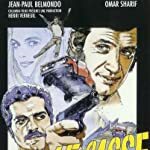 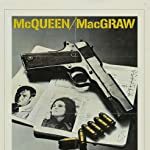 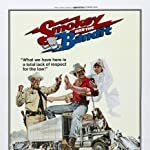 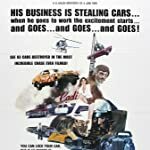 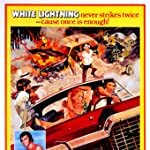 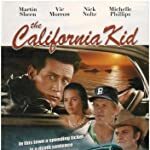 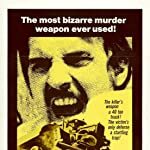 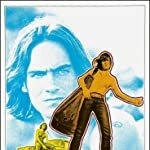 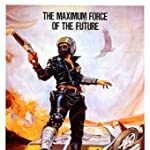 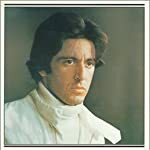 "Car movies" can mean many things: from "fast and furious" racing flicks to road movies, or simply movies where cars play a key role in the main characters' interaction with their world... if the 2010's was quite a decade for "car movies" then how about the seventies? 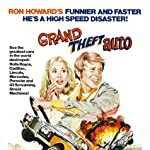 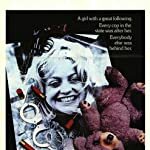 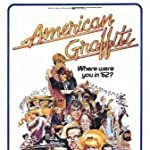 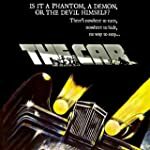 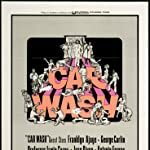 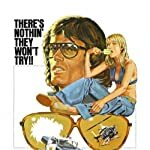 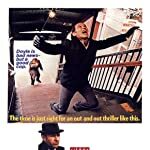 This poll includes all popular '70s "car movies" with the exception of Taxi Driver (1976) which is in a lane of its own. 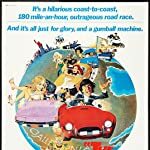 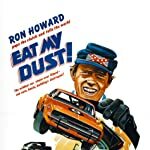 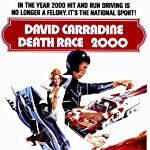 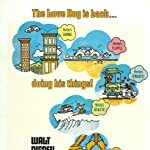 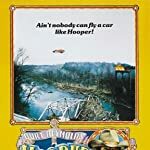 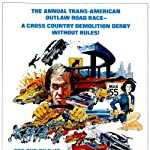 Which of these "car movies" from the '70s is your favorite?